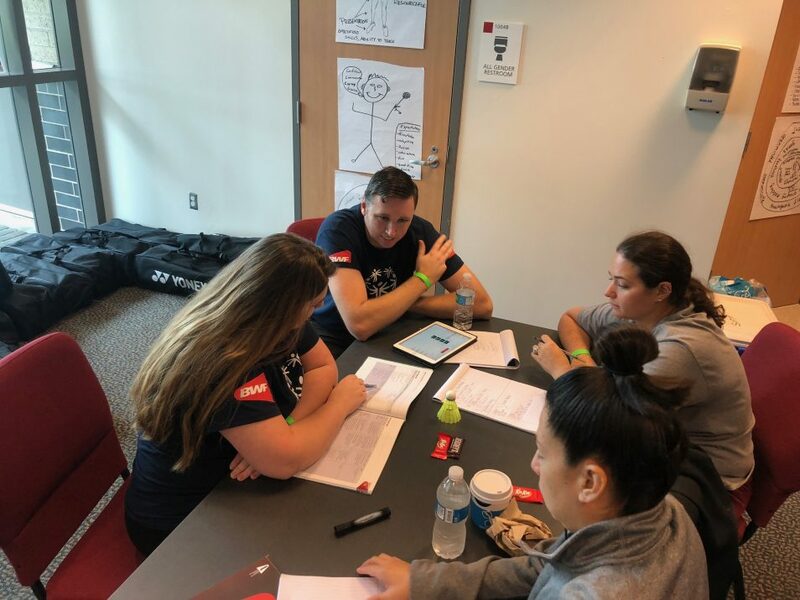 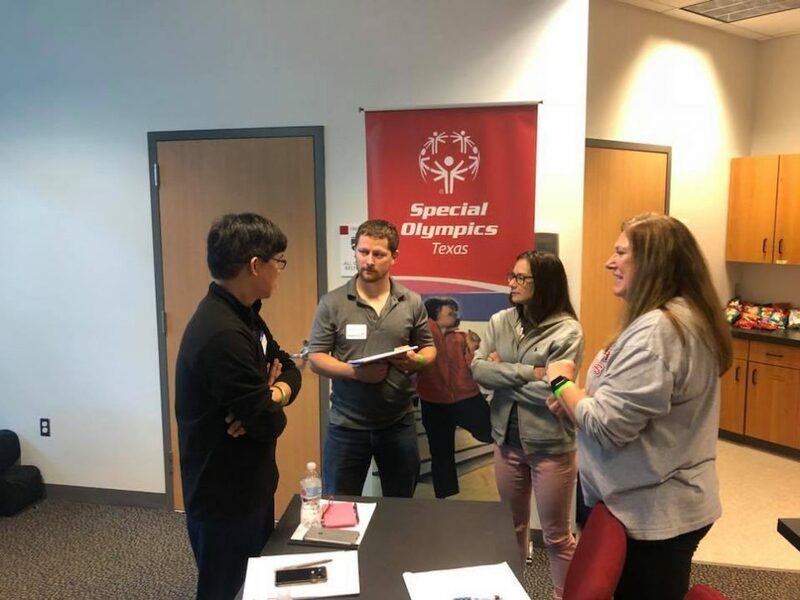 In partnership with Special Olympics Texas and Special Olympics International, the BWF have hosted a three day Shuttle Time Course earlier November in Houston. 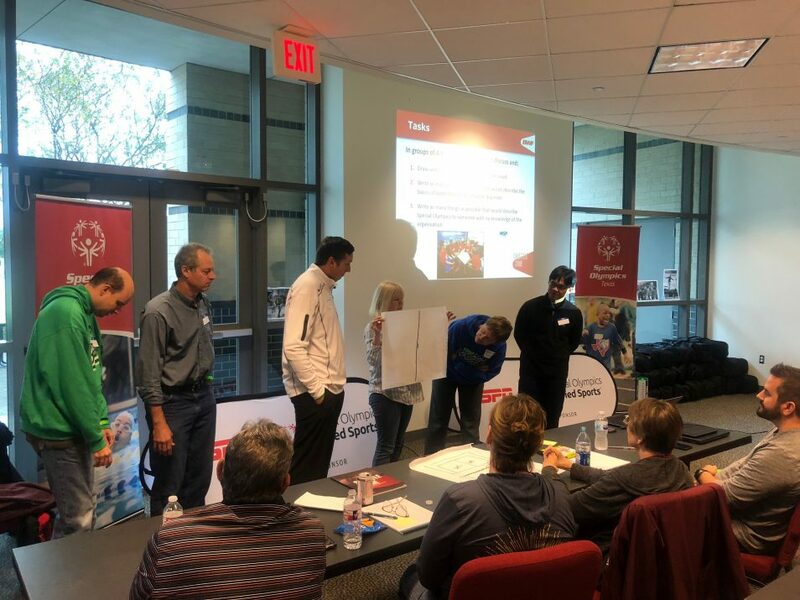 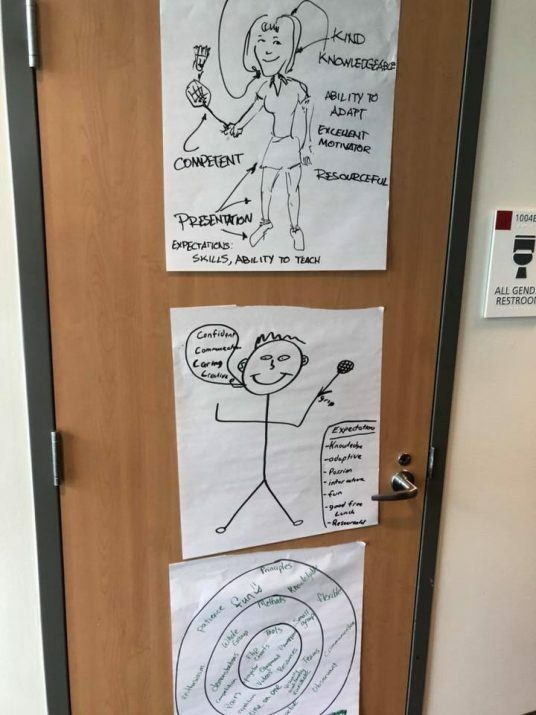 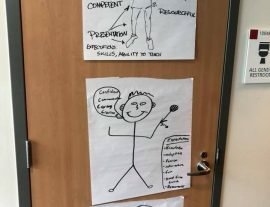 Twenty-four coaches from Texas, Oklahoma, Mississippi and Arizona attended the Shuttle Time Teachers course and sixteen trainers took part in the 2-day Shuttle Time Tutors course. 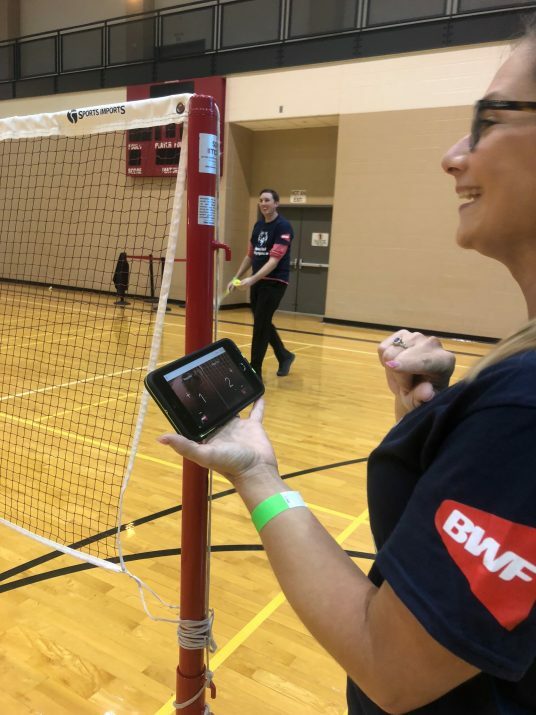 Attendees were impressed with the incredible Shuttle Time resources and agreed that the Shuttle Time training modules and videos will make for an easy implementation of badminton as a community or school-based sport. 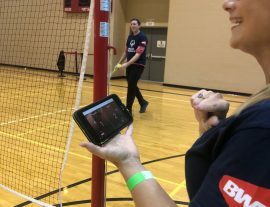 All attendees left the training with a badminton starter kit to further help in launching this new and exciting sport. 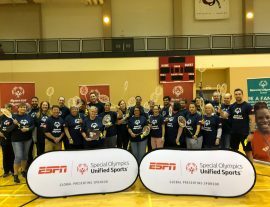 The training also attracted representatives from USA Badminton out of Miami and a researcher from Mississippi State University who is interested in starting a Unified Badminton Program. 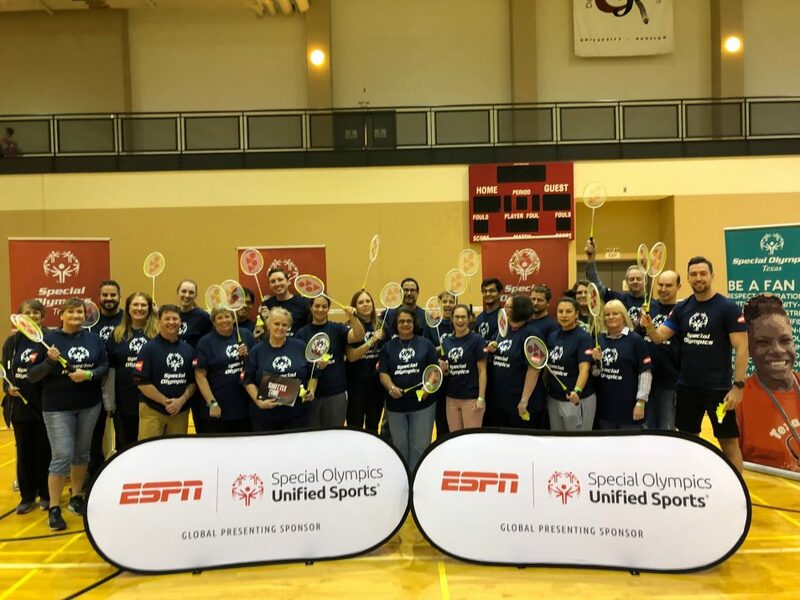 Thanks to the Badminton World Federation, ESPN and Jon-Paul St. Germain from Special Olympics HQ for their support of the training. 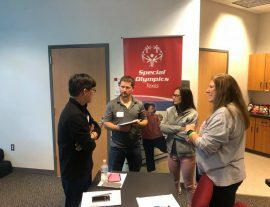 Congratulation to all participants and looking forward for more Shuttle Time activities in USA.